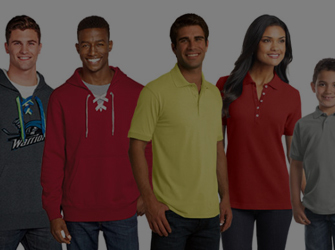 and apparel are a powerful part of your marketing mix. We work for your business . . . 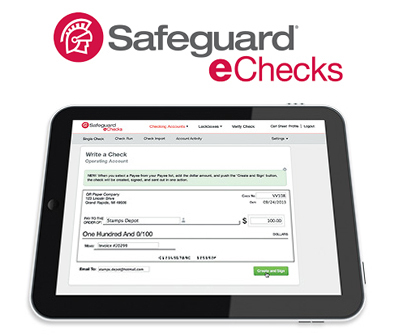 Call a Safeguard Team Member at 937-438-0197 or order online. As your personal Safeguard Consultants, our mission is to help you prosper by providing a wide array of solutions to help you better market and manage your business. Think of us as your one-stop-shop for all your business solutions. 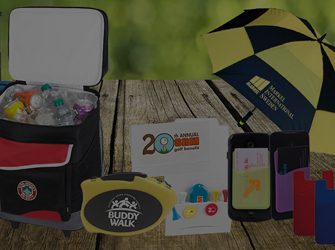 From checks and business forms to promotional products, business apparel, logo design and Web services, we can provide you with virtually everything you need to run and grow your business. 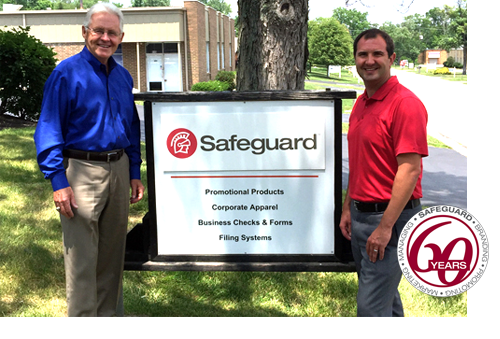 For more than 60 years, Safeguard has been your single source for print solutions. 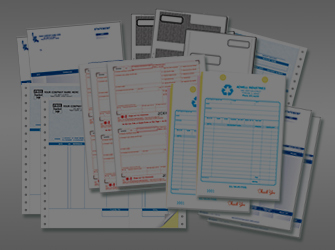 Our print production, mailing, and distribution services are designed to maximize your profitability. 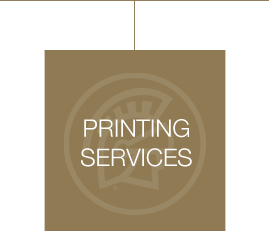 With print facilities conveniently located throughout North America, we provide specialized production capabilities for virtually all your print projects. 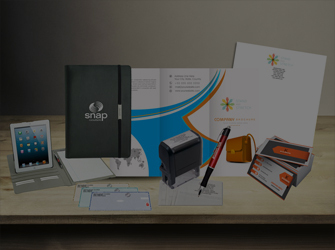 We are so much more than a print production company. 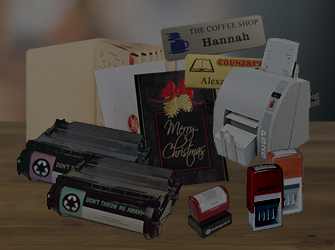 If it’s basic printing you need, we’re here to help but if your needs are more demanding our team is include custom design and graphics, we specialize in creating print solutions that take into account many factors that are all too often overlooked by our competitors. 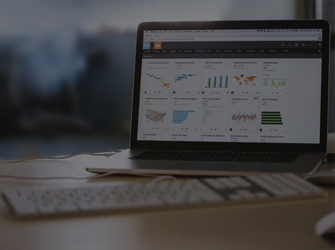 Today, more than ever, you need to understand the technology tools available to help your company win in the marketplace. 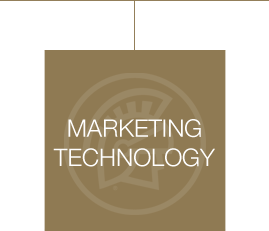 Let us help you evaluate your company’s needs and work with you to design a strategy to incorporate the technologies that are right for you. You can rest easy with our satisfaction guarantee. 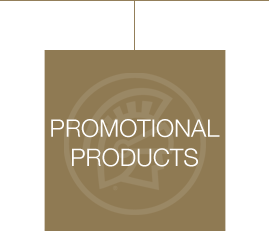 Safeguard has been your single source for print and promotion. © 2017 M.J. Mock & Associates, LLC. All rights reserved. Safeguard © 2017 Safeguard Business Systems, Inc. 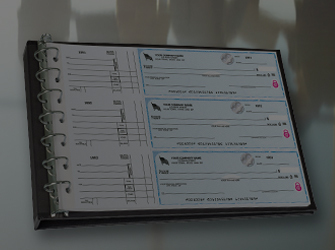 Safeguard and the centurion head design are registered trademarks of Safeguard Business Systems, Inc. All other logos are the intellectual property of their respective owners.